Week three was both difficult and focusing. I’d exhausted all my personal contacts and had to urgently think up new strategies. I haven’t connected my day job with my writing job so far, but after discussing this with some screenwriting friends, I LinkedIn and promoted my Kindle Scout bid, along with my published novel. I’m glad I did this now as work colleagues have reached out and accepted my creative work. I also explored the world of Headtalker and Thunderclap, free crowdsourcing apps that extend the reach of your message. I’d already tweeted and facebooked a lot, and this required even more convincing (this time strangers not friends and colleagues) to nominate. The stats were steady with a bit of a dip midweek. I won’t really know if it’s worked until this last week. 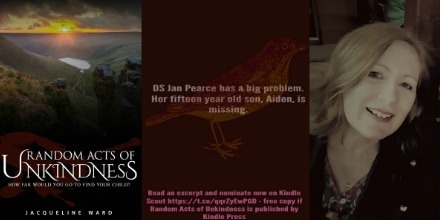 Fingers crossed and, obviously, if you haven’t nominated Random Acts of Unkindness, PLEASE do! Please feel free to share the link on all your social networking too. As always, the most important part of this is the book. If it’s good enough, along with my demonstration of pushing myself out of my comfort zone and marketing this campaign for all I’m worth, it may get selected. Either way, this project has meant a lot to me right from the start, and Jan and Bessy’s stories will remain with me forever. I’d like to thank everyone who nominated. 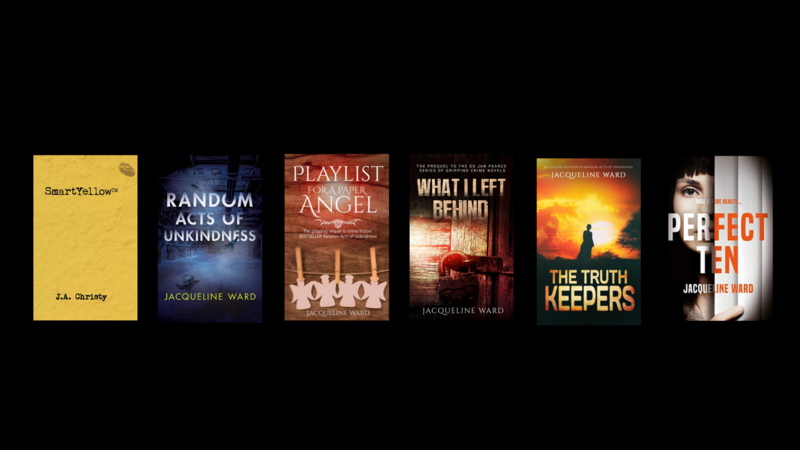 I’ve been overwhelmed by the love for Random Acts of Unkindness and the good news is that everyone who nominated will find out if it is accepted by email in about two weeks time (slightly scary)! If it’s accepted, you’ll all get a free electronic copy. So onwards into the final week with a final push see you on the other side!